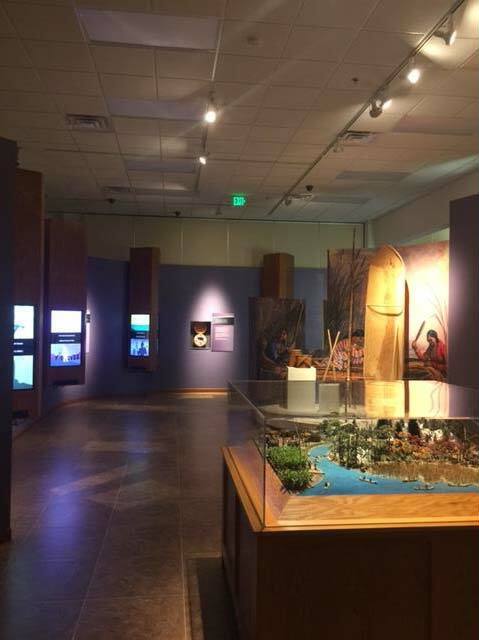 In April 2014, the Citizen Potawatomi Nation’s (CPN) Cultural Heritage suffered a catastrophic flood due to mismanagement by staff of the local water department. Over 800,000 gallons of water ballooned into the exhibit spaces from below, forcing the facility to close while half the foundation and all of the flooring was torn out and replaced. 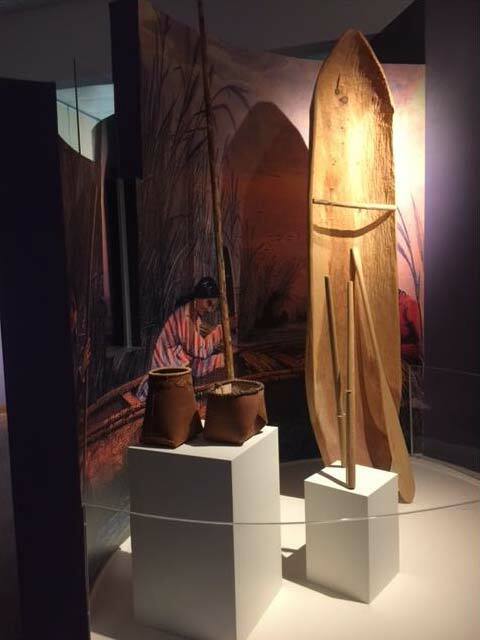 The Tribe wanted to create a new set of exhibits to educate visitors on Potawatomi ancestral culture and lifeways from pre-contact through the 20th century. The first story is the Seven Fires Prophecy, which tells the story of Potawatomi cultural loss and rebirth through the seventh generation of our people. The goals were to educate the Tribal members and the public on the Citizen Potawatomi Nation’s core cultural value systems, beliefs, and practices, as well as traditional knowledge. 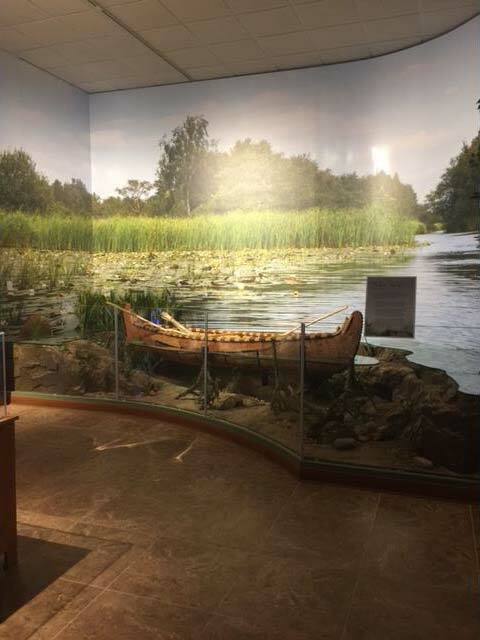 Conserving culture has been one of the main goals of the Citizen Potawatomi Nation’s Cultural Heritage Center (CHC). We used our grant to retain a consulting firm to provide a professional assessment of total project needs and timelines, along with detailed designs and modeling to help the team visualize the outcome. The Citizen Potawatomi Nation contributed $20k in matching funds to the project. After the conclusion of the planning and design phase, the Tribe committed the remaining funds to complete the proposed project. 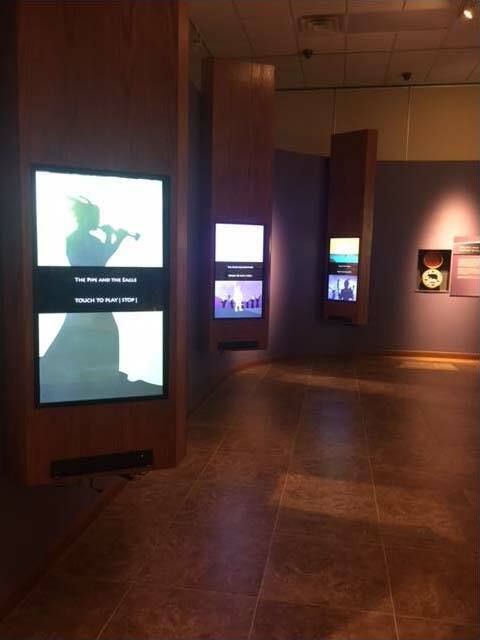 We now have amazing interactive museum displays educating the public on the history and cultural ways of the CPN. Exhibits tell the story of Potawatomi cultural loss and rebirth through the seventh generation of our people. The finished products are available to the public six days a week. This funding opportunity has meant a great deal to the CPN. After devastating loss from the flood, we lost opportunities to educate and engage our tribal communities in an effort to preserve our culture. Investing in our tribal community is our livelihood here at the CHC, and being able to instill a sense of pride and belonging to our people the important work we do. With the help from CRF we were able to recover and to make our museum better than ever before. From feedback given at our annual CPN festival held for our tribal members nationwide, we obtained positive feedback on the improvements and even changed attitudes as to what it means to tribal members to be Potawatomi. 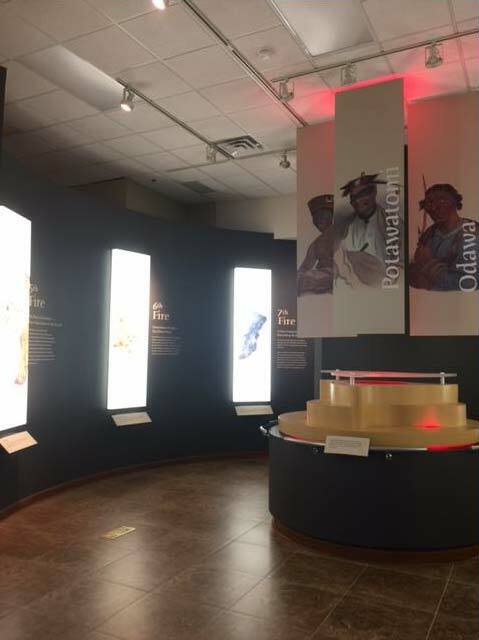 For example, one person surveyed before viewing the exhibits stated what it meant for her to be Potawatomi was “proud” and after viewing the exhibits stated that she finally “felt complete.” A second respondent stated on the pre- viewing exhibit survey he was “trying to find out what it means to be Potawatomi” and after viewing, stated it was an “amazing” feeling to be Potawatomi. Our CRF Phase 2 project will be to create an exhibit that will display additional Potawatomi history, when children were stripped of their Native identities and sent to boarding schools, critically affecting Native languages, cultures, and spirituality for future generations.